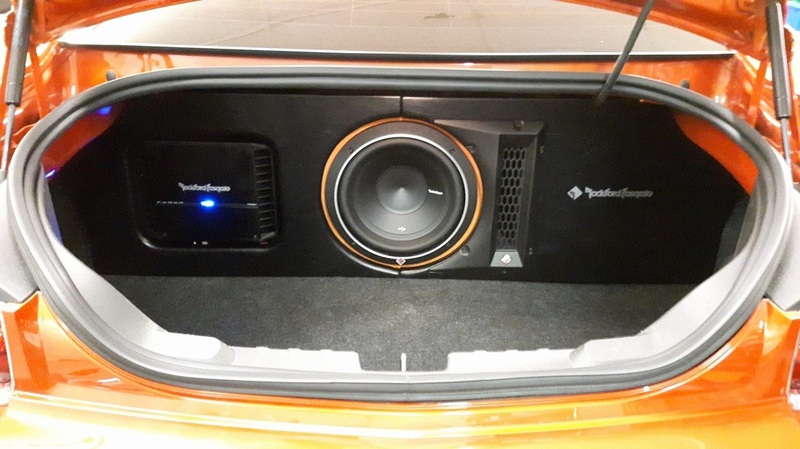 Whether it's just an amplifier to run a sub woofer to an amplifier to run all your speakers you are upgrading the audio system substantially by adding an amplifier to provide your speakers with the power they are craving and the sound you're looking for!! A sub woofer amplifier has only one channel output (mono) meaning it is made just to run sub woofers. They typically have higher output ratings and can draw large amounts of current to give that quick clean responsive bass. 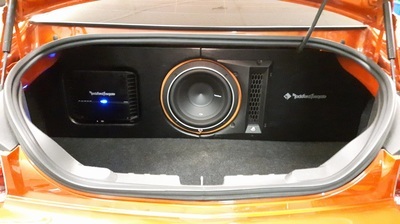 Two or four channel amplifiers have 2-4 outputs and are recommended to run your mid-range speakers (the front & rear speakers). 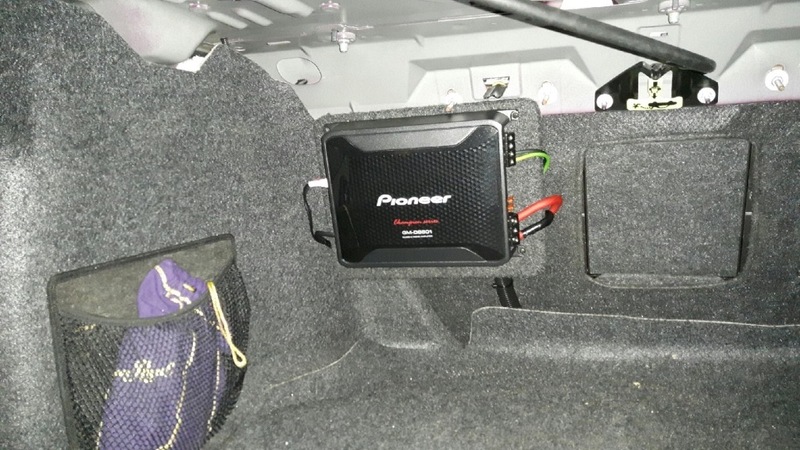 They do not usually don't supply enough power to run a sub woofer but in smaller systems this can be done. Five channel amps are basically a four channel amplifier plus a sub woofer amp built as one amplifier. 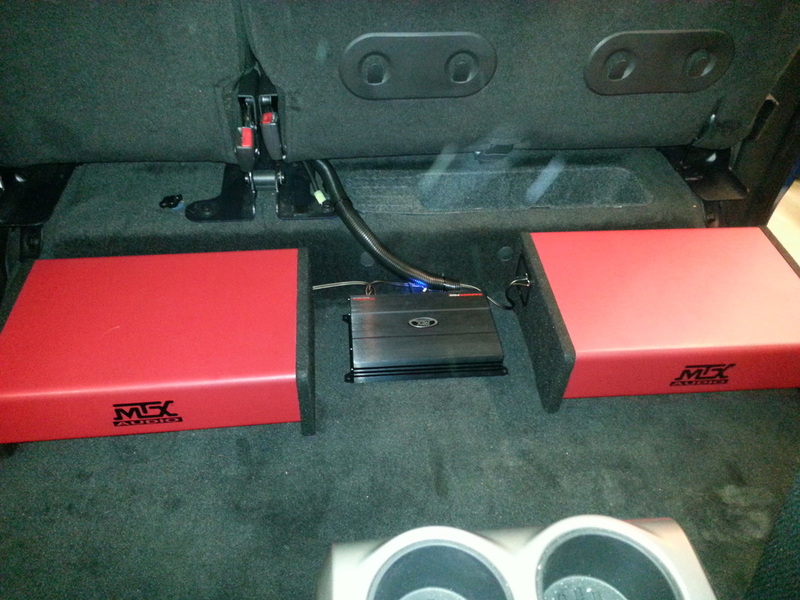 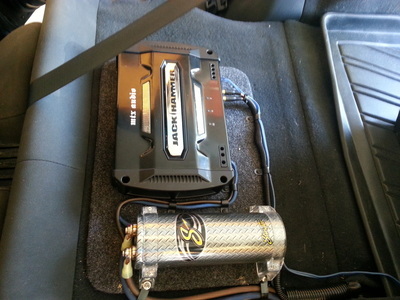 They are made to power all of your speakers including front, rears, and sub woofer. 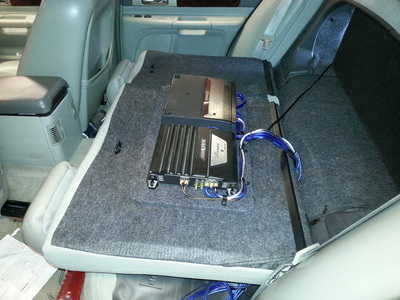 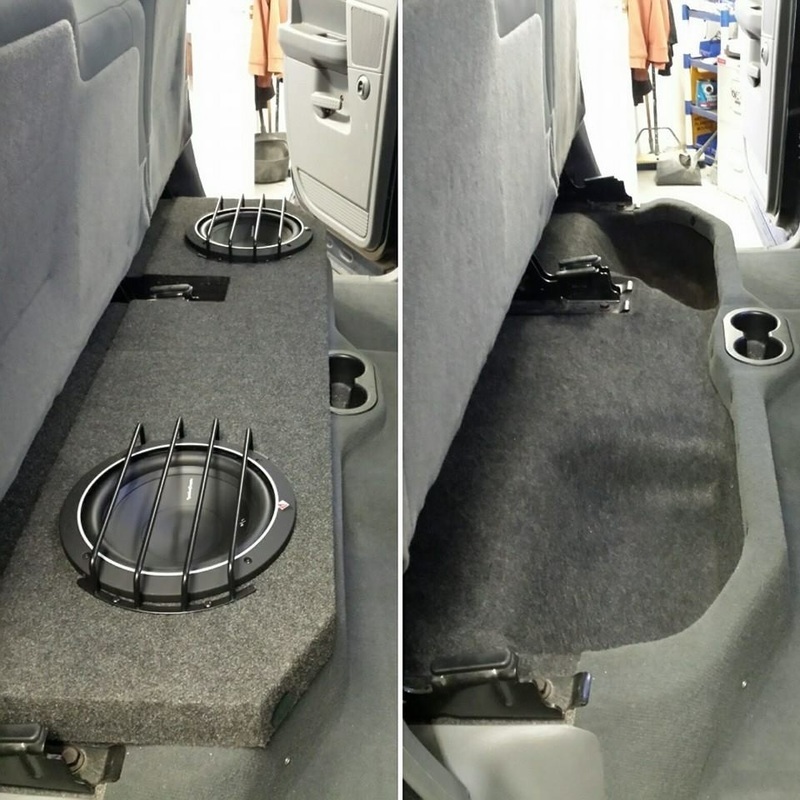 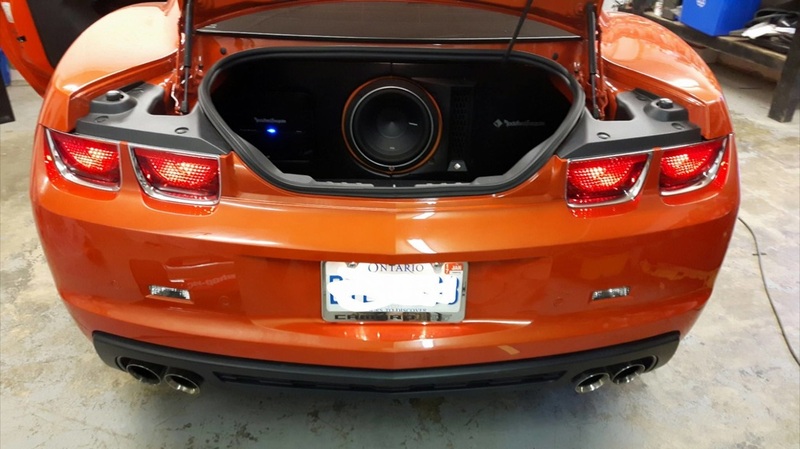 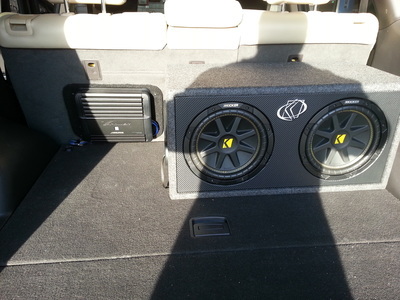 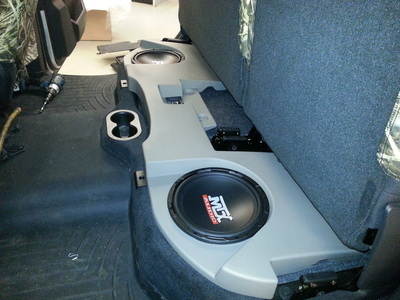 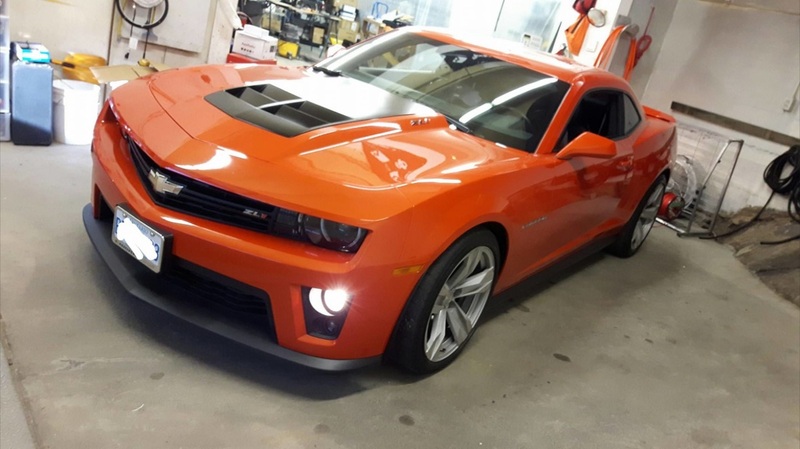 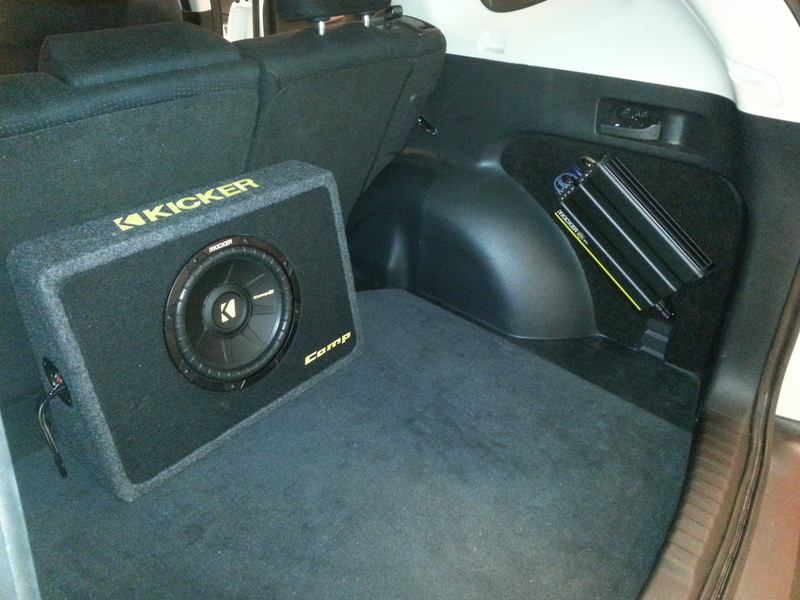 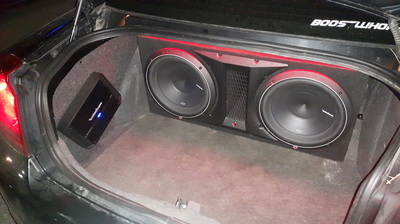 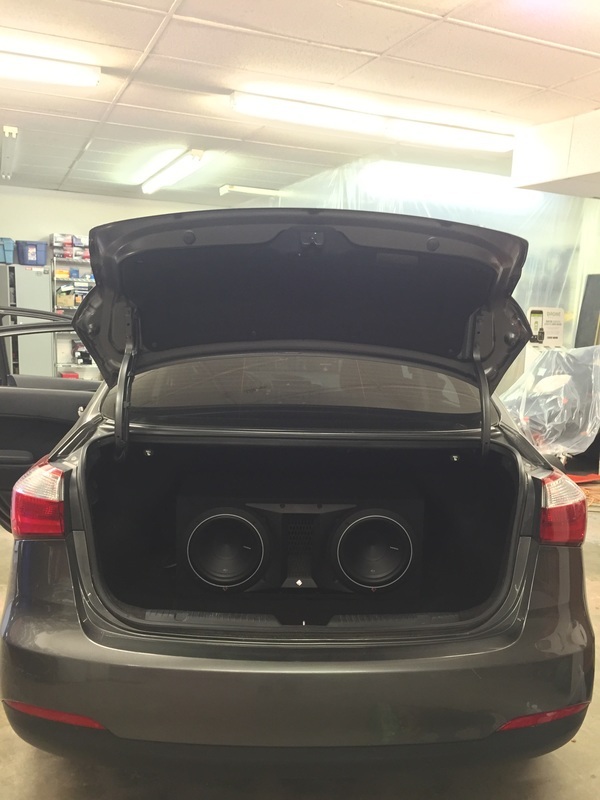 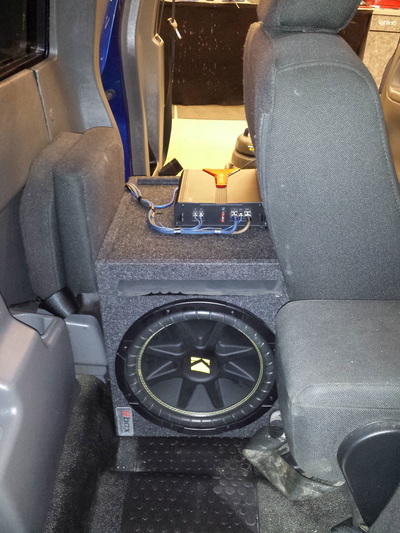 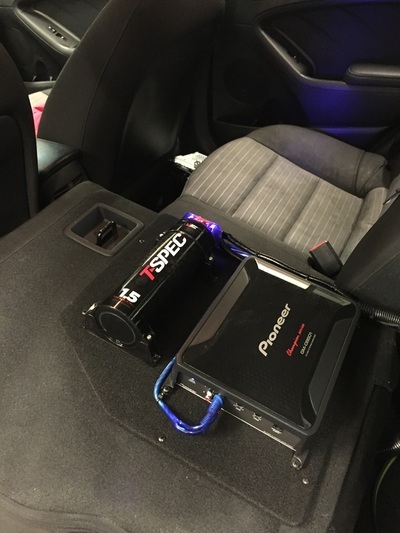 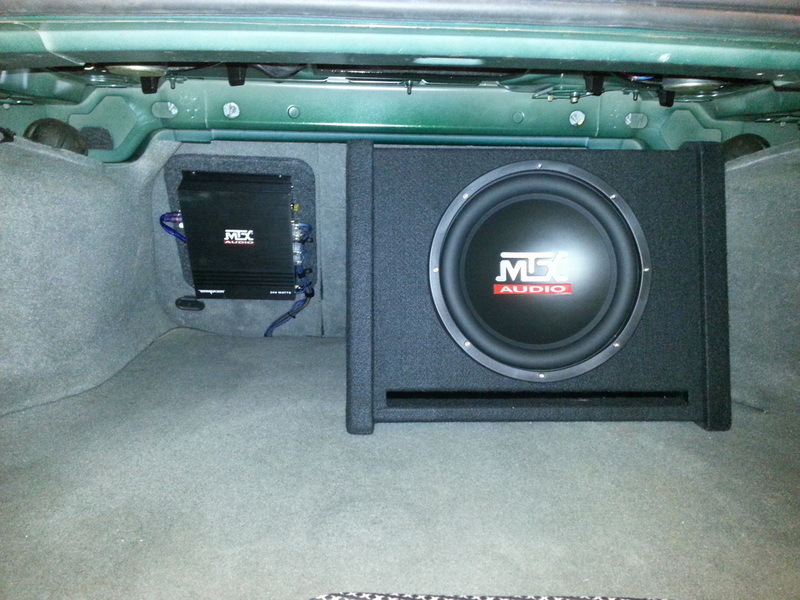 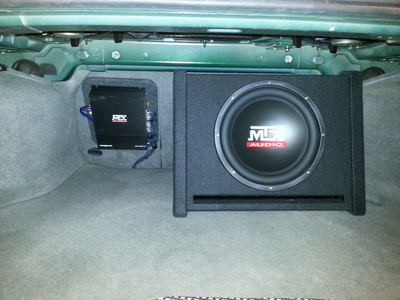 We put sub woofers into trucks, cars, boats and anything that will accommodate the space needed. 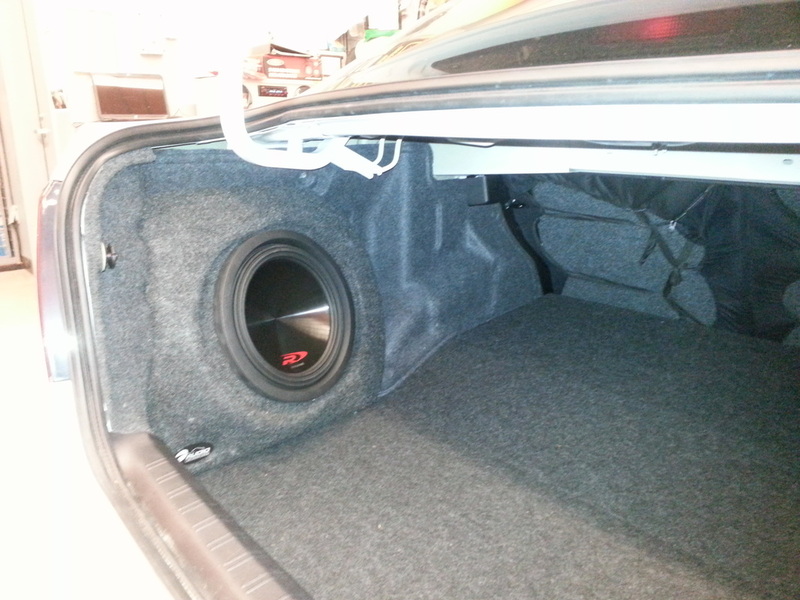 A sub woofer provides you with a low frequency listening range to give you those low tone frequencies most audio systems lack. 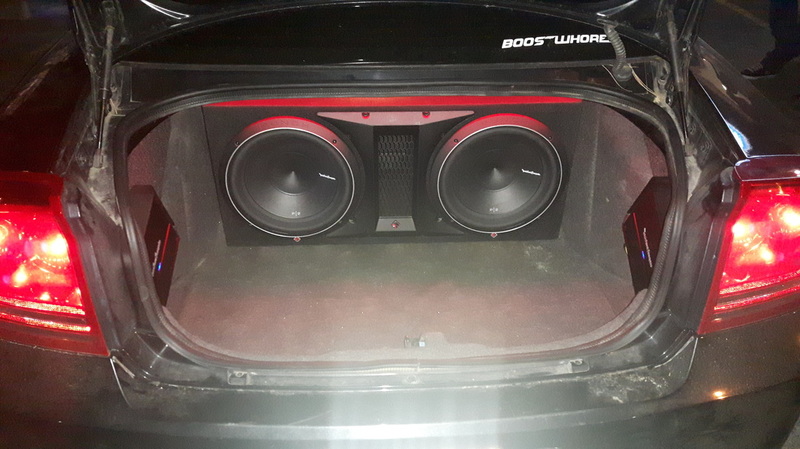 Some people go big and some go small. 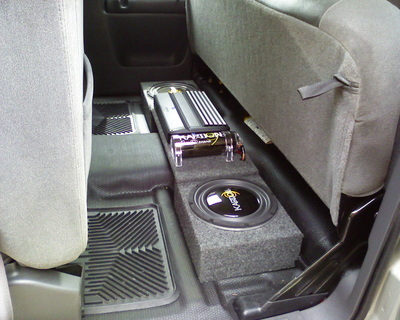 It all depends on your wants and style of listening.